Charter for days, weekends or complete weeks. With skipper or bareboat. To sail around Alicante or cross to Balearic Islands. Sleeping capacity for 8 guests (three double cabins + convertible dinette and two bathrooms). Day capacity for 12 people. Prices include 21% VAT, mooring in base port and insurance. Not included: other moorings, fuel. Beneteau sailboat from 2007.The ideal sailboat for sailing in Barcelona with friends or family, a day or week.Sailing with or without skipper. 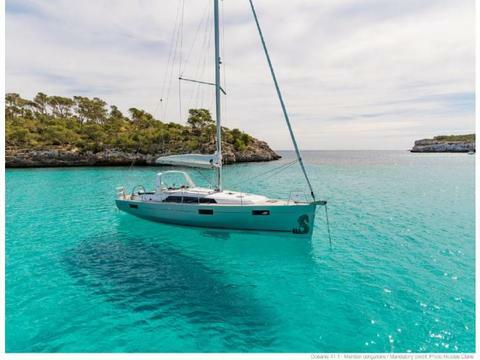 Sailboat available for charter in Alicante. 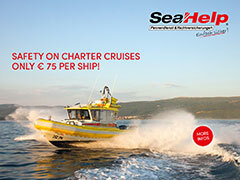 Included in the price: skipper (obligatory), petrol in day charter and insurance and cleaning. Charter for days and weeks. Visit Tabarca Island or travel to Balearics.